The adidas Yeezy Boost 350 V2 “Oreo” came out with a bang in 2016. It features a winning combination of a black woven Primeknit upper and a matching TPU sole that covers Boost cushioning. 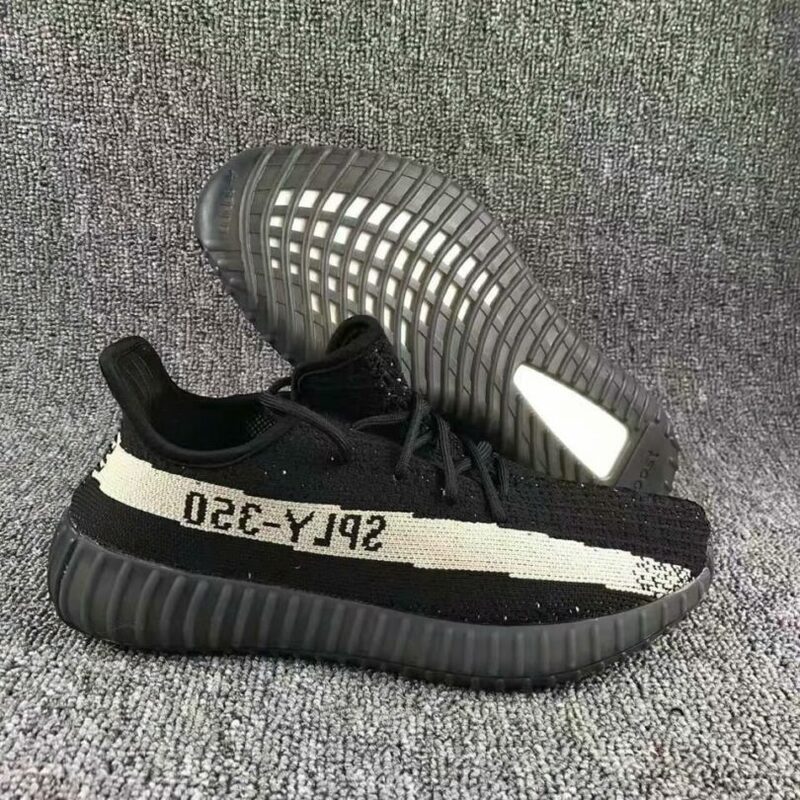 The Yeezy Boost 350 V2 “Oreo” adds a white stripe with “SPLY-350” branding appearing inside.